Members, educators, supporters and partners of the DC Collaborative are invited to share their story in arts and humanities education, to help us showcase the work we are collectively doing in the arts and humanities education field and the positive impact we are having on the education of the students in the public school system in the District of Columbia. Please contribute by joining us as a guest blogger and submitting your own entry! All entries are subject to edits by the DC Collaborative team. The DC Arts and Humanities Education Collaborative plans to "give back" to our community by sharing stories that highlight the work that we do together to ensure equitable access to the arts and humanities for DC students and their educators. 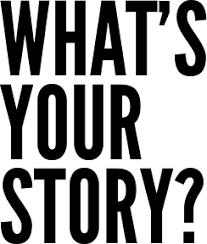 We are calling this campaign #WhatsYourStory. What are we asking? 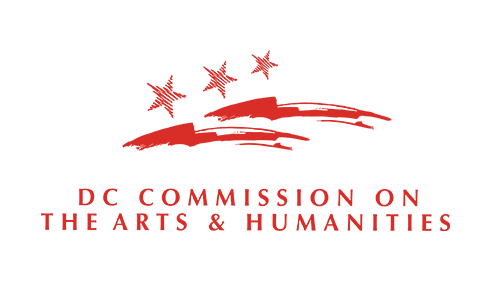 We're asking for stories from you - our members, teachers, students, board members, supporters, friends and all community stakeholders. 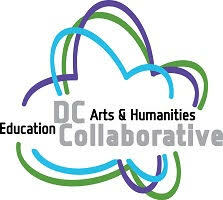 Click here for the link to the Google Form with some questions about why arts and humanities education are important to you, what you have done to promote arts and humanities education, and why you think the work of the DC Collaborative is important. By filling out this form, you are giving the DC Collaborative permission to use your responses in our #WhatsYourStory campaign.